This past week, I have spent several hours at the Dauphin County Historical Society researching Vance McCormick. At the start of this research project, I did not know much about McCormick. From our class reading of City Contented, City Discontented, I knew McCormick was the Mayor of Harrisburg from 1902-1905, and one of the influential members of the City Beautiful Movement. However, in looking through his personal collection of items at the archives, I learned a great deal about this influential man. In 1902, McCormick was elected Mayor of Harrisburg which launched his immense career. His time as Mayor ended in 1905, and in 1912 he was named a Pennsylvania delegate to the Democratic National Convention. Not much is known about McCormick’s activity between 1905 and 1912, but it is known that he remained in Pennsylvania and was an active member of society. It is known that in 1910, McCormick chaired a committe which reorganized the Pennsylvania Democratic Party. 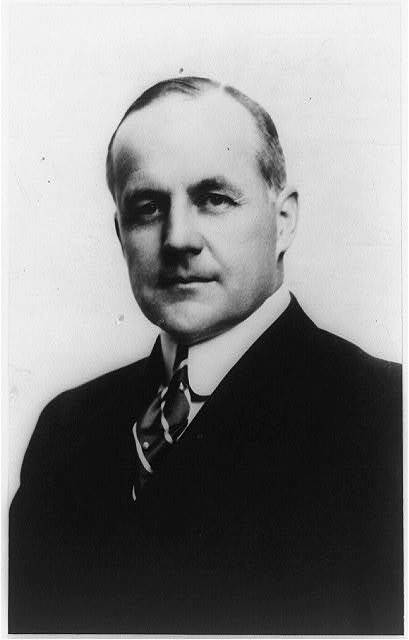 In 1914, McCormick ran for Governor of Pennsylvania. Although he did not win this election, finishing second amongst seven candidates, this did not halt McCormick’s career. In 1916, President Woodrow Wilson named McCormick as the campaign manager for his second Presidential race, through which he was successfully re-elected. Following this, McCormick was named Chairman of the Democratic National Committee, and he remained chair from 1916-1919. During these same years, McCormick served as chair of the War Trade Board. 1919 brought another opportunity for McCormick when he was named chair of the American Commission to Negotiate Peace at Versailles following World War I. For the rest of his life, McCormick remained an influential politician and member of society. Among the items in the Vance McCormick collection are numerous newspaper clippings following this remarkable man’s life, as well as McCormick’s personal diary from 1917. One of the most interesting items I discovered in this collection was McCormick’s personal sketch book. 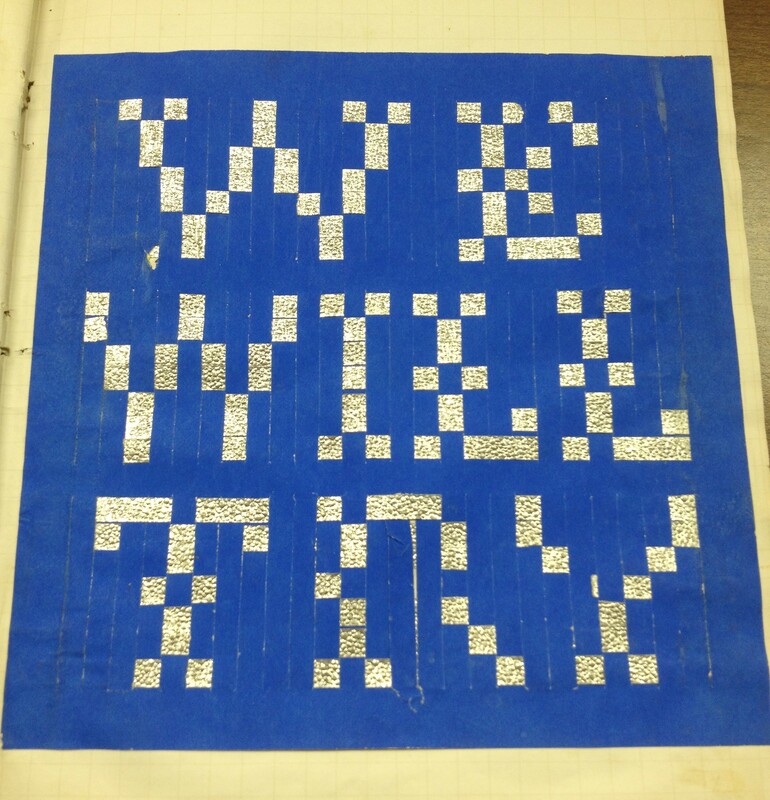 This book was filled with his weaving, mixing different colors together and writing out messages. One such weaving read “For Ma,” and another “For Papa.” It was interesting to discover that McCormick was talented, not only as a politician, but also at art, and continued to learn and grow throughout his life.